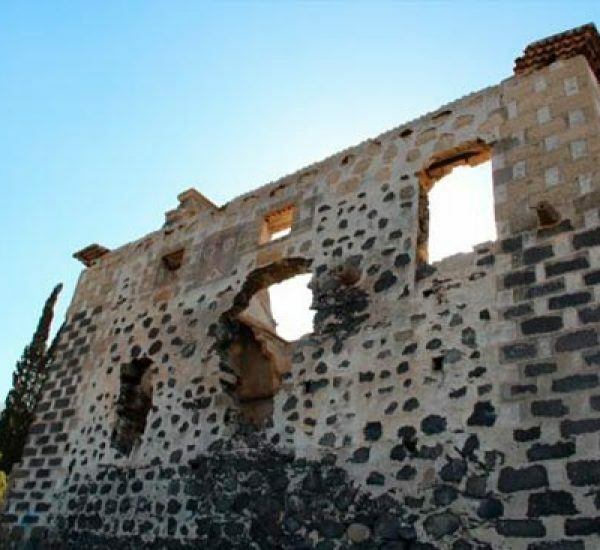 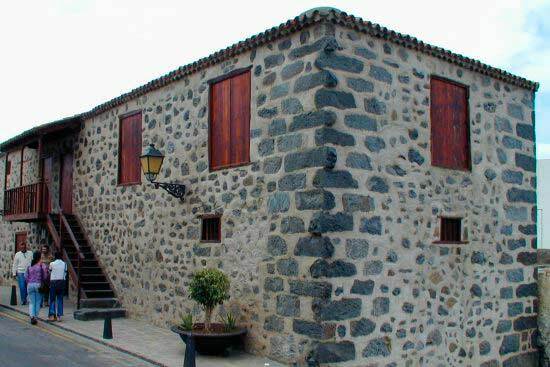 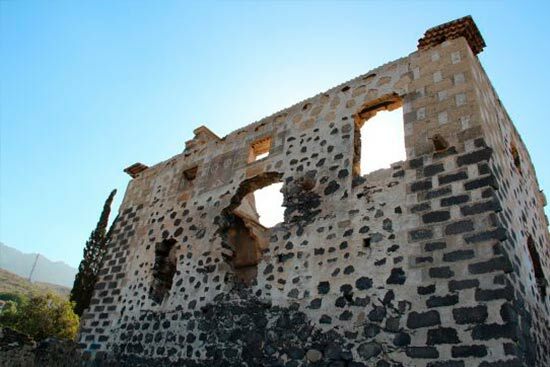 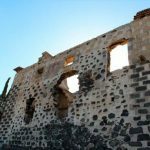 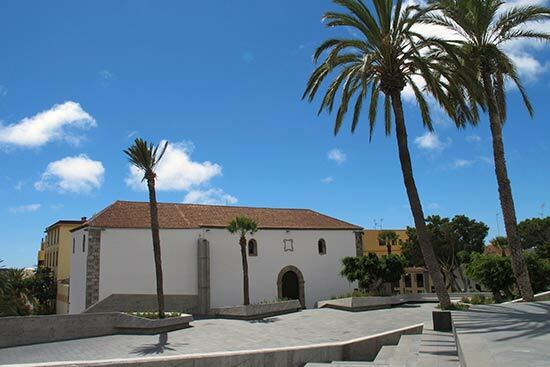 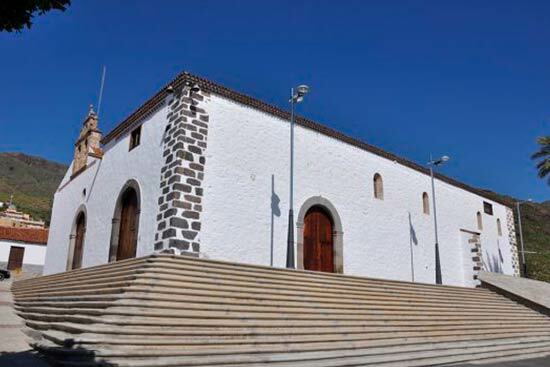 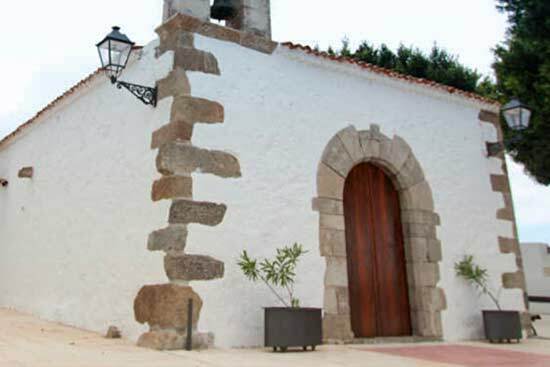 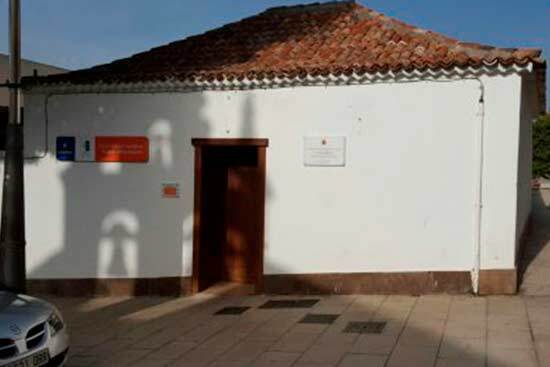 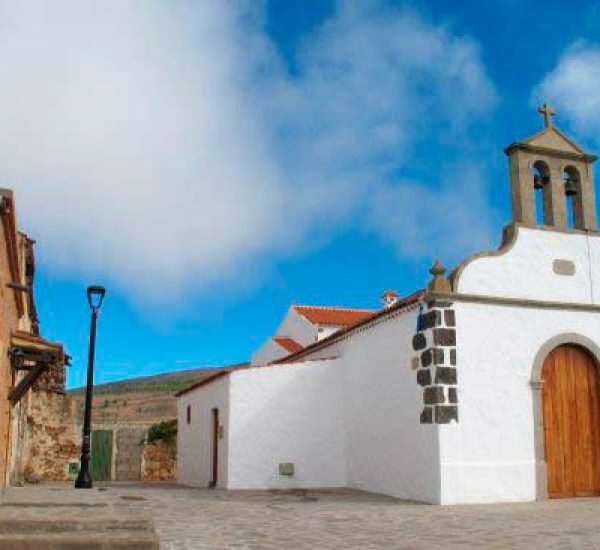 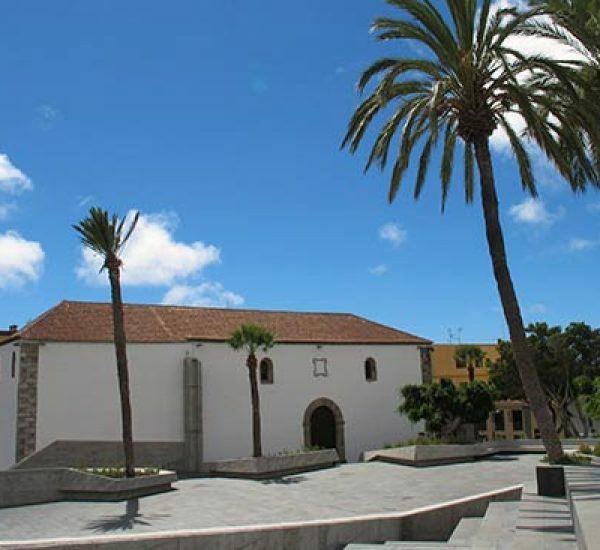 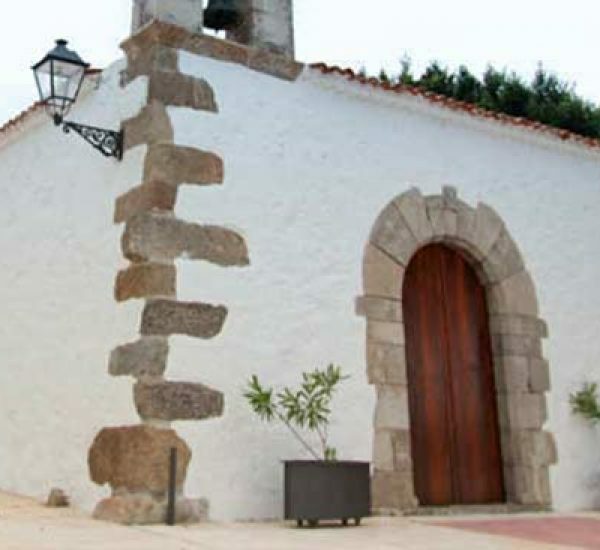 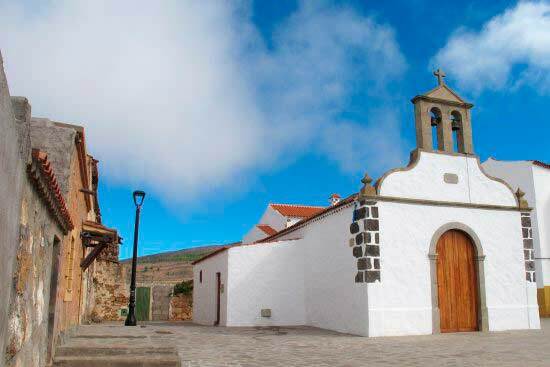 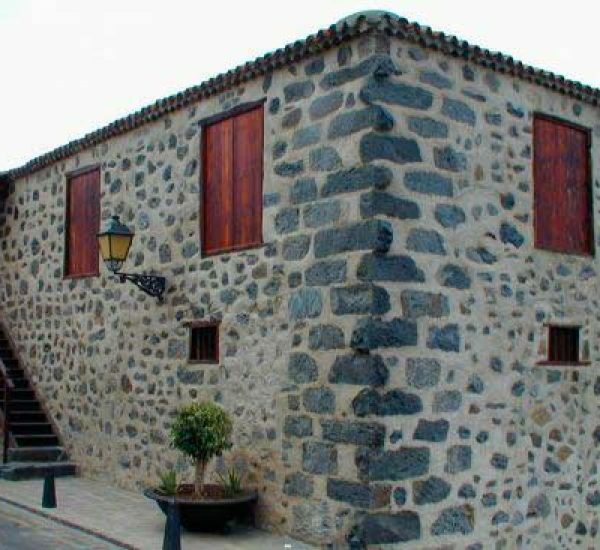 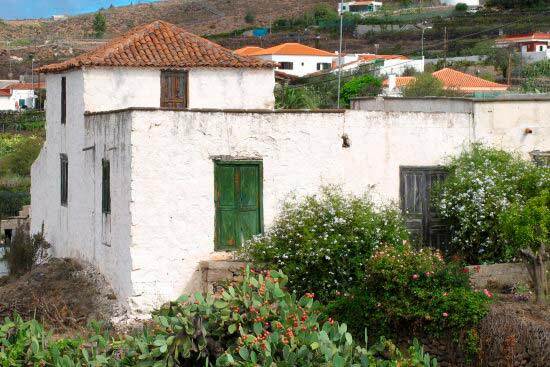 With regards to the origin of this construction, which is situated opposite the Iglesia de Santa Úrsula and traditionally known as the priest’s house (Casa del Cura) and priest’s corner (Esquina del Cura), it initially belonged to the Casa Fuerte of Adeje. 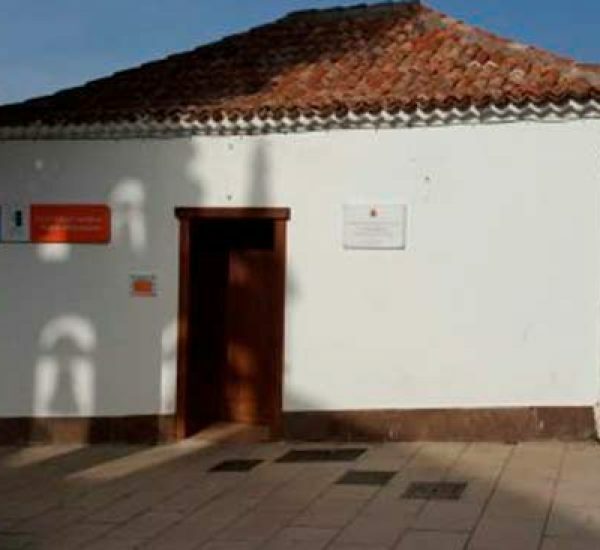 It was leased to different Adeje beneficiaries so they could live there. 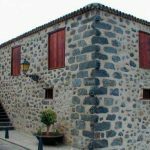 It was comprised of a type of granary on a false roof, a few bedrooms, the kitchen and a vegetable patch at the rear of the house. 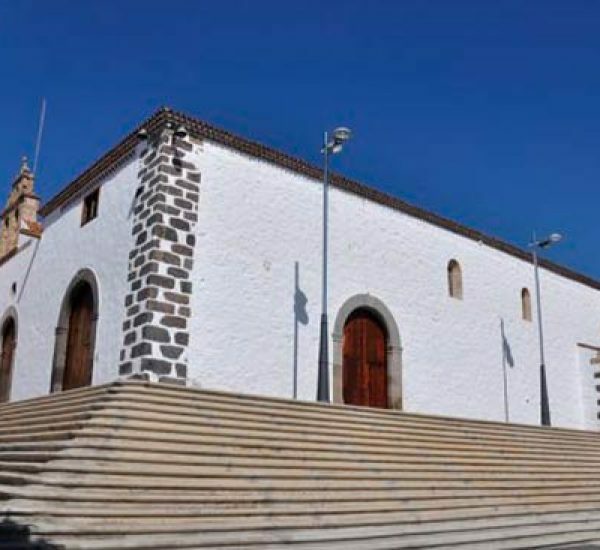 In the 20s, it ceased to be the Casa del Cura as priests were transferred to their new building, which was constructed for them by the diocese in the Plaza de España. 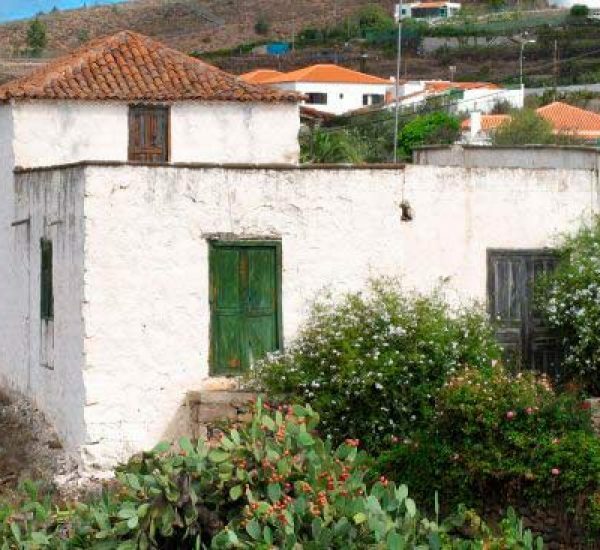 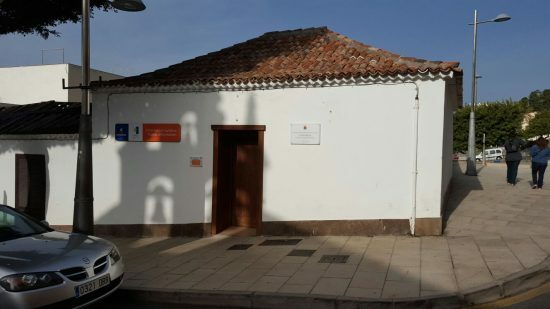 The house was passed from owner to owner until, in 1972, Carlos Hernández, a pharmacist originally from Güímar, opened a pharmacy, which eventually closed in 1996. 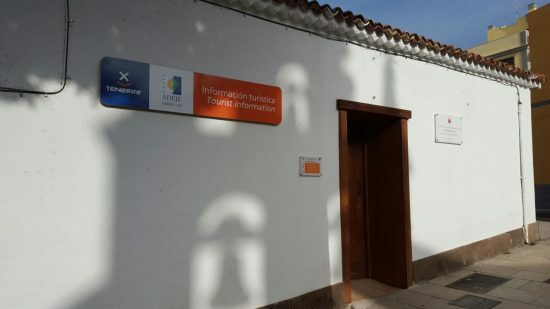 In time, and after the closure of the pharmacy, the house was acquired by the local government and today it houses the Tourist Information Office.